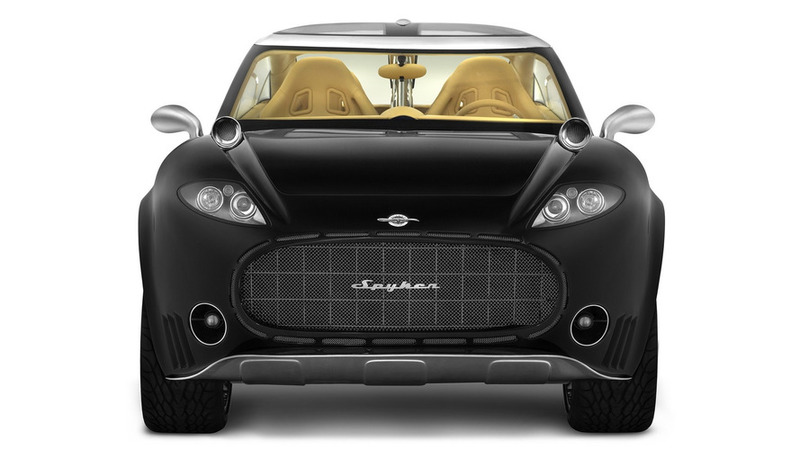 It features aluminum body panels with exposed rivets. 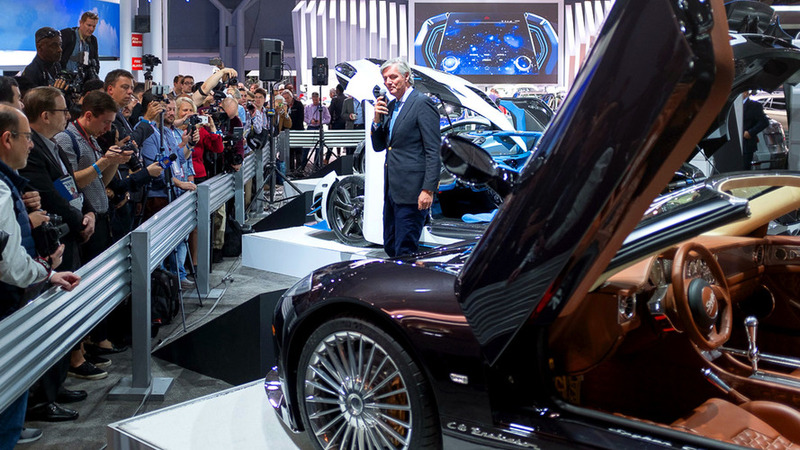 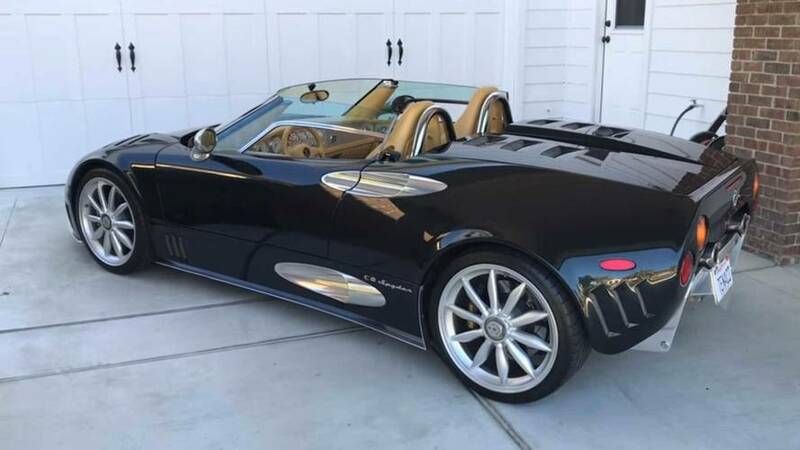 The Koenigsegg-powered droptop with a fantastic interior has landed in North America. 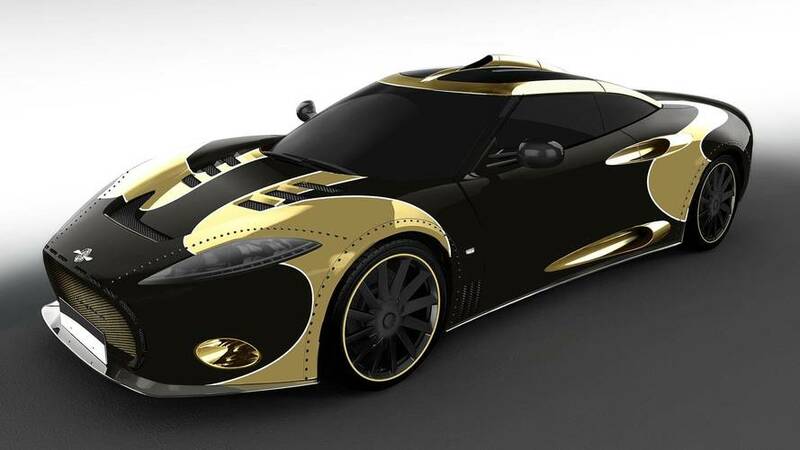 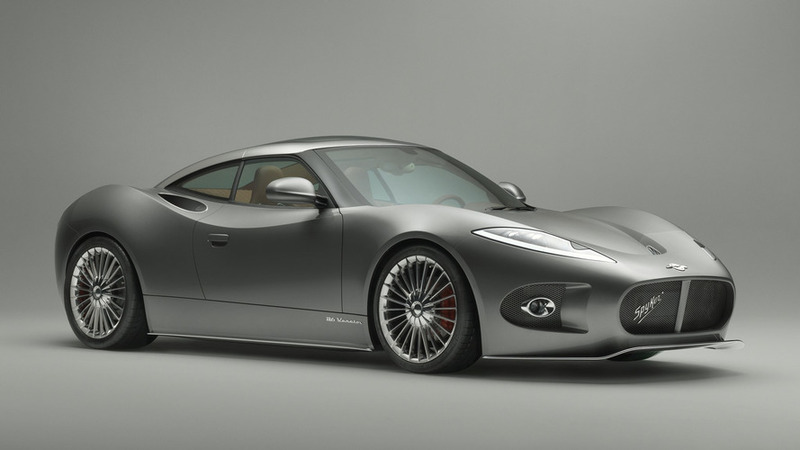 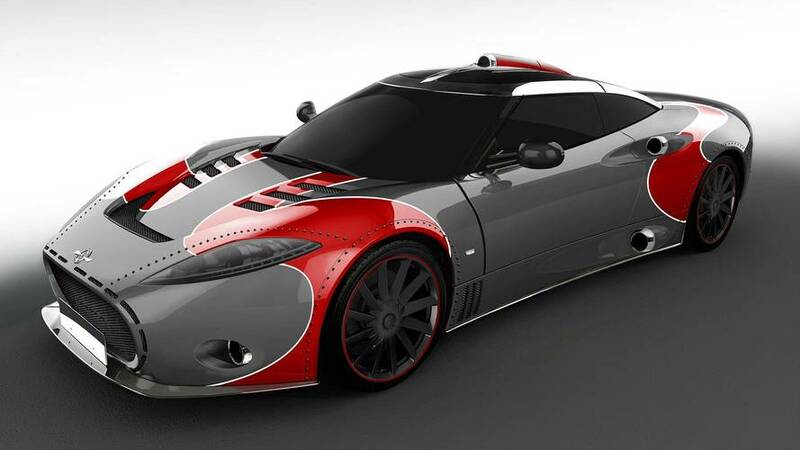 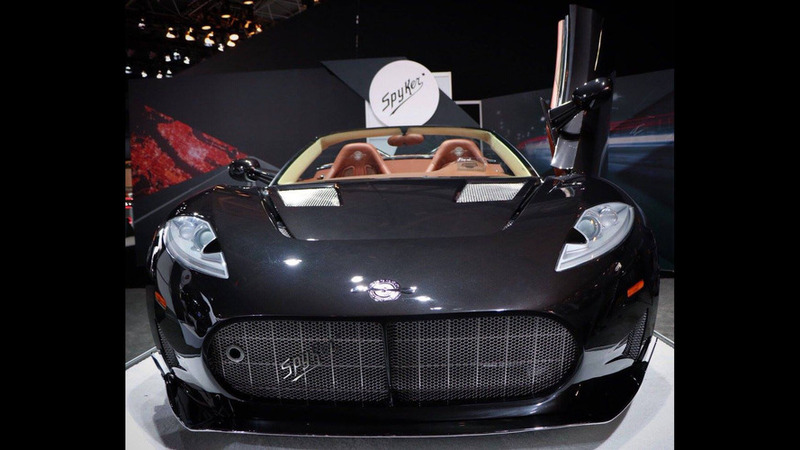 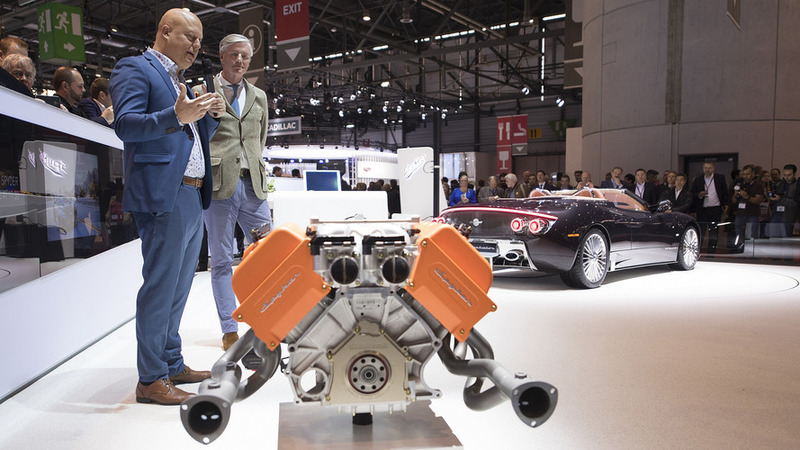 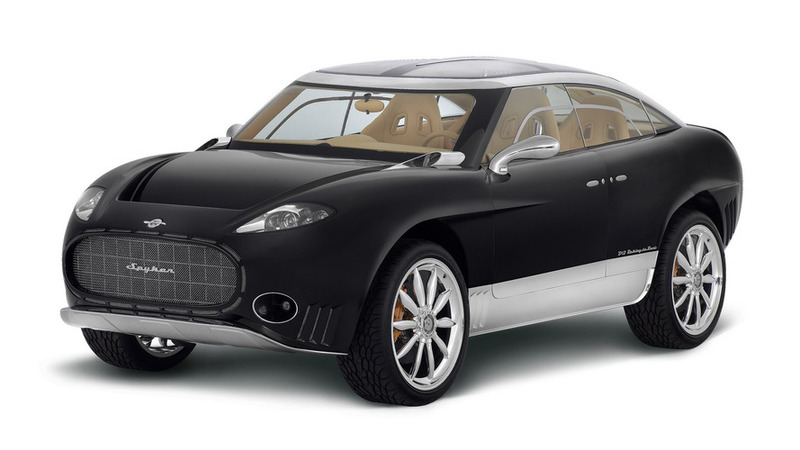 Koenigsegg's naturally aspirated V8 will work together with an electric motor in Spyker's first production SUV.